are you an ideal person to date? Here's the checklist! Pretty important, men love organised women who can get their act together enough to honour appointment times! Ladies, make sure you turn up on time, it’s not really the ideal time to do a grand “ better late than never” or “ fashionably late” moment …no not cool save that for the wedding! Check out the directions and parking first, allow for traffic, zombie apocalypse attacks and ducks crossing the road; make the effort to arrive on time. This is probably one of the sexiest things to men: a woman who has self respect and ain’t putting up with crap from no one! This does not mean you are so full of yourself your head can’t fit in the room; arrogance and being a diva is not a good way to catch a man (not cool no. 2#), it means that you know your value as a woman and human being and will not tolerate disrespect, abuse, neglect or bad form from anyone. You are mature, confident and you love yourself in a healthy way. *cue party poppers and streamers* you are a fun girl! You enjoy a good joke, can laugh at yourself, can be yourself and are not sitting there interviewing said date and getting all serious and deep within the first 5 minutes. Let’s not let our high expectations and future dreams of becoming a bride dictate the way we conduct ourselves on a date. Enjoy yourself, relax and keep it light! You are a confident woman who knows what she wants, chases her dreams, will not settle for second best and the man you date will know it because your words and actions reflect this. It does not mean you burn your bra in front of him, it means he is aware that you have standards and plans and quite happily chat about them casually and confidently. Again no time to be a diva, know the difference between compromising and settling, when to give and when to put down your foot! If your date is running late be gracious, if plans change be flexible, it’s not all about what you want so learn to go with the flow. The key is not only to be someone who talks and asks questions but who also listens! Nothing worse than awkward silences so make sure you date someone that you know you will have things in common with and will be able to chat easily too . Prepare a mental list of questions in your head for what you might ask them and steer clear of heavy topics, marriage proposals, ex talk and anything else that might be seen as a little intense for a first date ! Remember the key is to be yourself with confidence, learn to enjoy the moment and let things happen as they go. Who you are is enough and the right man will recognise that. 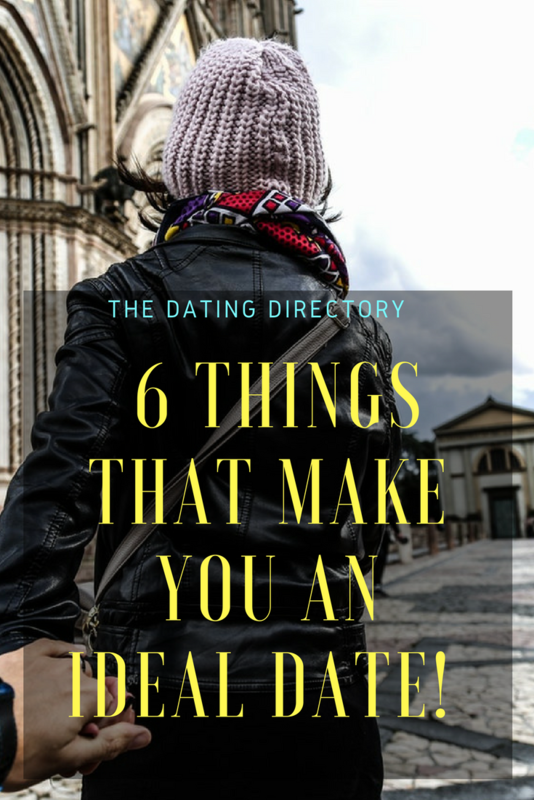 Previous articleQ: How do you know if you are ready to start dating again? 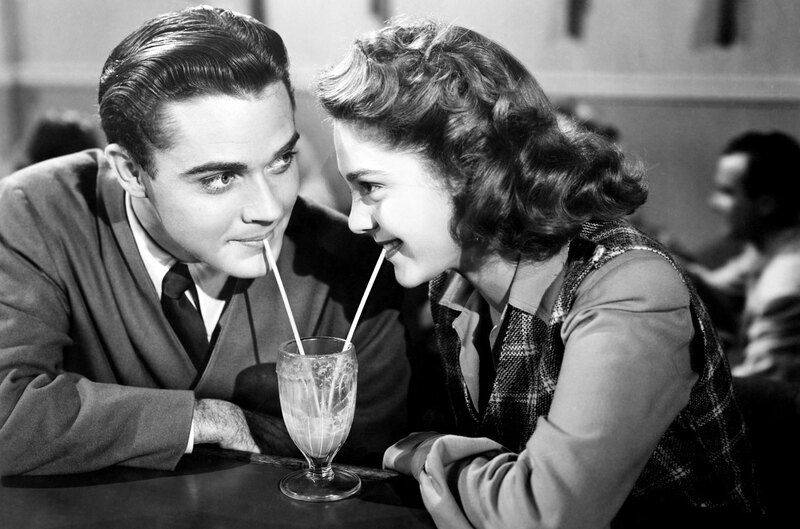 Next articleHow to secure yourself a second date !